The Film Exhibitors United Organisation of Kerala announced the decision after it'score committee attended by its vice-president Antony Perumbavoor and general secretary Bobby. 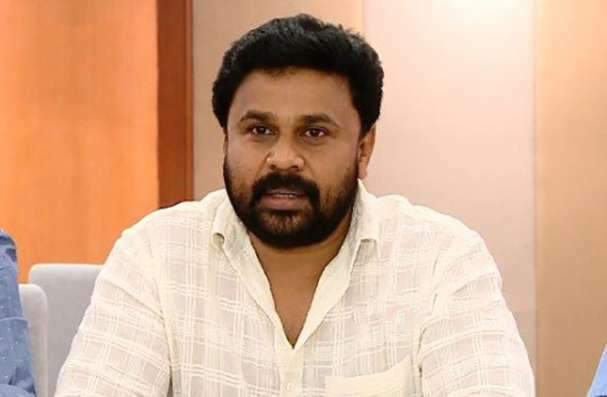 KOZHIKODE: In yet another setback to Malayalam actor Dileep, who was arrested on Monday in connection with the abduction and sexual assault of an actress, he was expelled from the Chair of the Exhibitors' Organisation, which he co-founded in January. The Film Exhibitors United Organisation of Kerala (FEUOK) announced on Tuesday that it has decided to remove Dileep from the post of FEUOK president. The decision was taken during a meeting of FEUOK's core committee attended by its vice-president Antony Perumbavoor and general secretary Bobby. Ironically, the FEUOK was founded by Dileep and a group of another 64 theatre owners after a tussle between Kerala Film Exhibitors Federation (KFEF) and Kerala Film Producers’ Association (KFPA) over revenue sharing ended in a stalemate and led to the shutting down of over 350 A-class theatres in the state. The FEUOK office bearers will meet in Kochi on Wednesday to discuss further actions against Dileep, including his possible expulsion from the organisation itself.